Classroom management and organization goes hand in hand. A classroom management notebook comes in handy when trying to get organized. It is basically a place to keep everything that pertains to all of your classes. It is best to divide this notebook by class and have this information for each class. This is also great to have when you attend parent/teacher conferences because this is usually where you will record information pertaining to students’ behaviors. 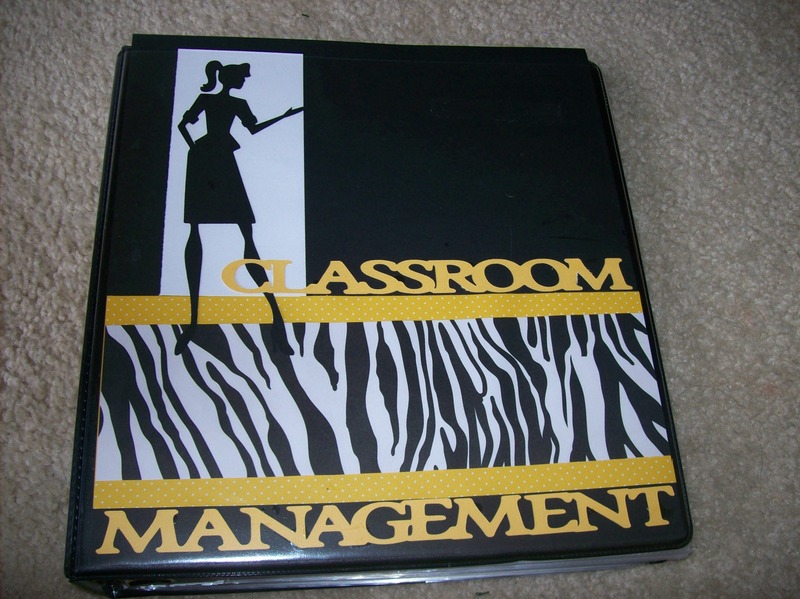 Check out my classroom management section for other forms that you may want to include in your notebook. 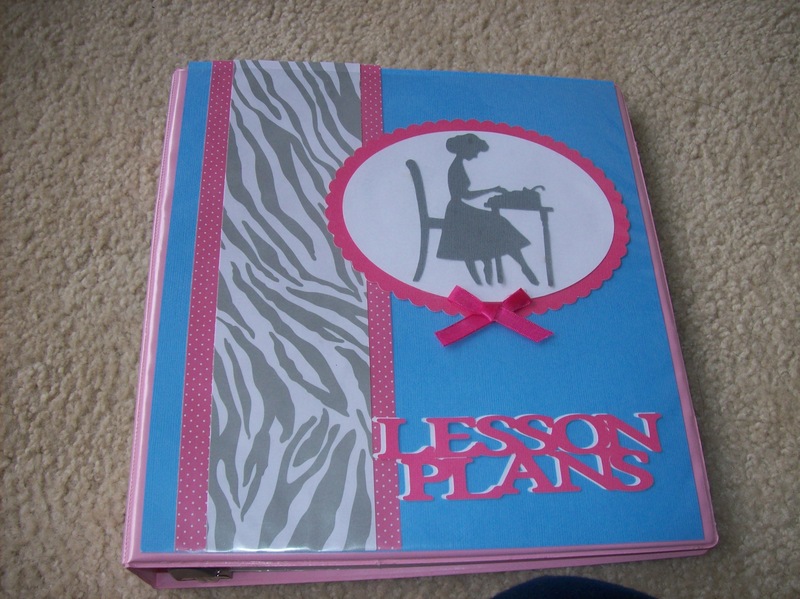 Another notebook I live by is my lesson plan notebook. Even if you don’t have to turn in lesson plans to on a regular basis, I still recommend printing them out and placing them in a notebook. I then put copies of all worksheets, handouts, tests and answer keys, project rubrics and whatever else I used to teach this lesson. That way the next year if you are teaching the same class, you have all your materials ready to go! From here you can add new stuff or take away things that you may not have liked the outcome of. I also include the standards for each class as well which makes it easier when I am actually creating my lesson plans! 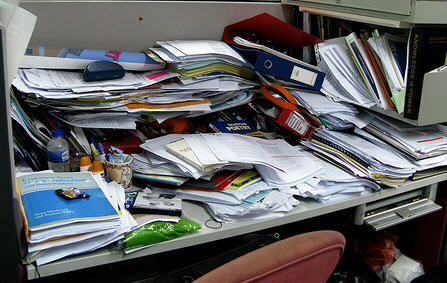 Every year my desk ends up looking like chaos and it only takes days for it to get that way. People bring me papers and I lay them on the desk; students turn in work and I lay it on the desk; I write on scrap sheets of paper and sticky notes and of course, I lay it on the desk! Hopefully the following technique will help you as much as it helped me. As with any organization system, you can’t just set it up and let it go. It must be utilized. To keep this system under control, you must empty your trays either daily or weekly (I suggest daily). This ensures that nothing is forgotten or overlooked. Teachers are known keeping pounds and pounds of paper! We have worksheets, tests, answer keys, project rubrics, recipes, and much more. Not to mention already having extra copies of worksheets one semester and next semester making even more copies of that same worksheet. I would like to help you get this massive paper surge under control. 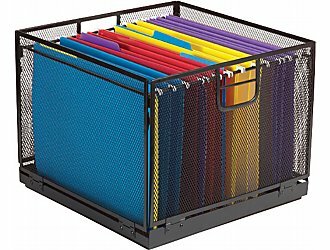 After putting all incoming paper in your desk trays, the To File tray eventually has to be filed. Remember: If you are going to keep copies of all projects, worksheets, tests, etc. I advise only keeping 2 of each so your papers don’t become overwhelming! If you are looking to get rid of a lot of the paperwork and filing, try updating your filing system by going digital. You can even create folders for each student and have them save their assignments to their individual drop boxes as well and later you could transfer them to their student folders on your computer. Don’t want to take up all your space on your computer and don’t want to have tons of thumb drives? 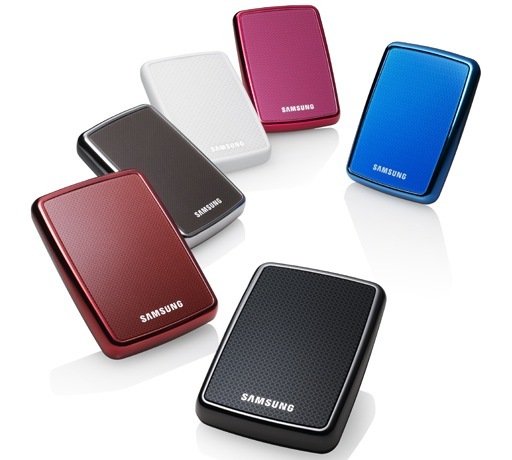 Try a portable hard drive which holds tons of information or Dropbox!